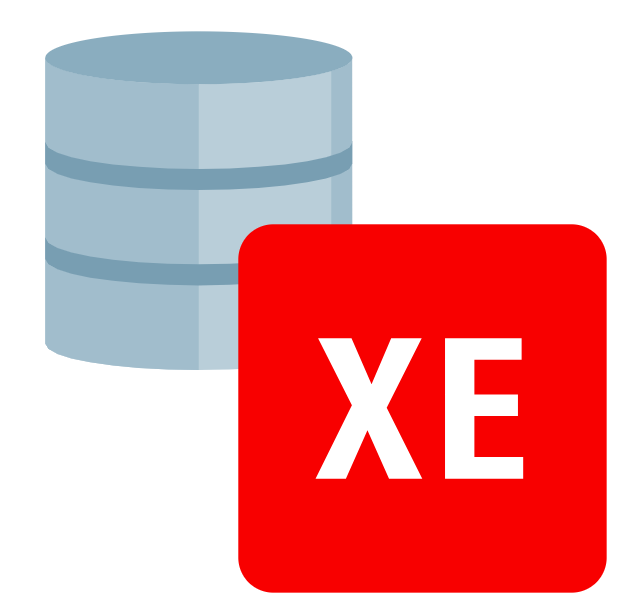 You can include Oracle Database XE in your production systems and in your own products that you sell to third parties. 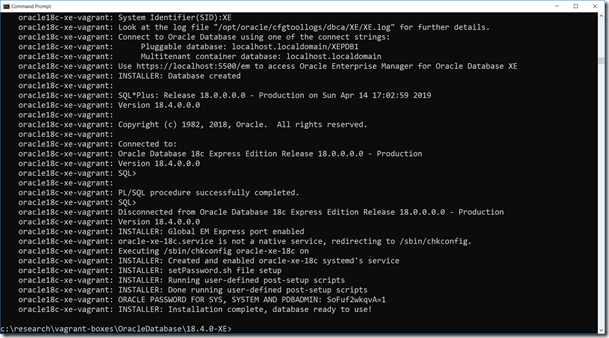 It is not difficult to get going with Oracle Database 18c XE. 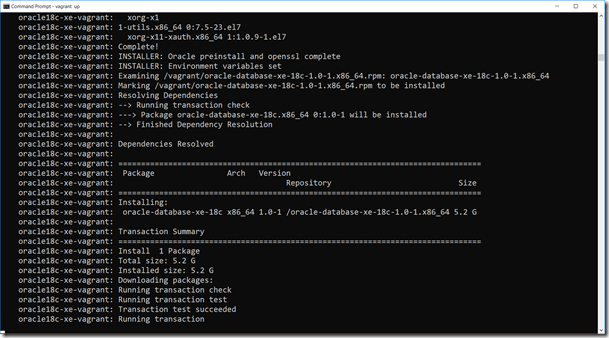 You can simply download the installer for your platform and run it, to install the database natively on your platform. 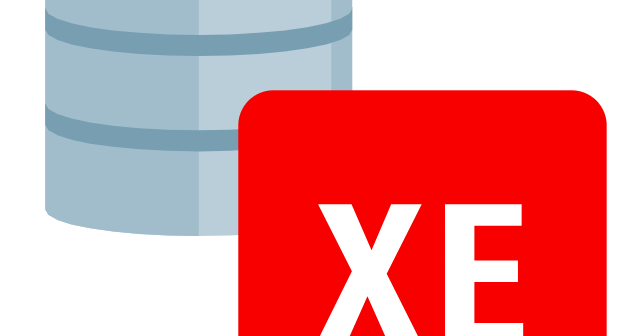 If however you prefer to manage all software in VMs and containers – like I do – there are other options. 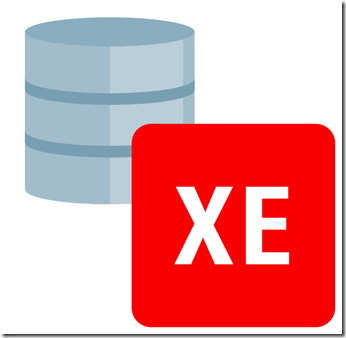 One such option is to make use of Vagrant and VirtualBox – to install and run Oracle Database XE in a Virtual Machine. 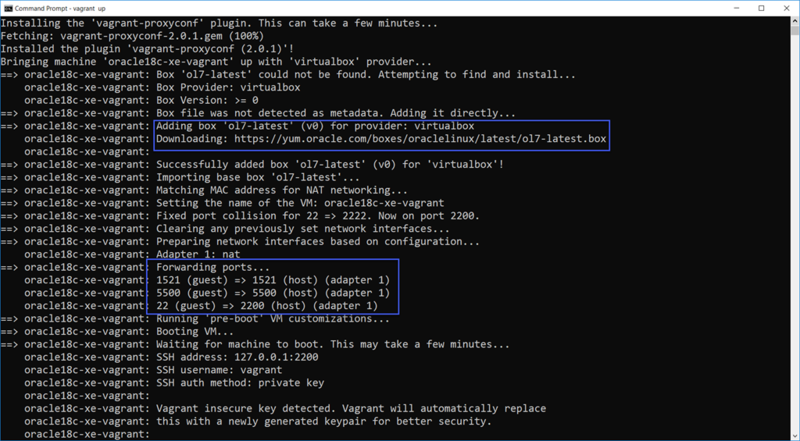 The resulting Virtual Machine is very easily managed with vagrant commands: vagrant up, vagrant ssh (to open a terminal into the VM to perform admin actions) and vagrant halt (to stop the VM). 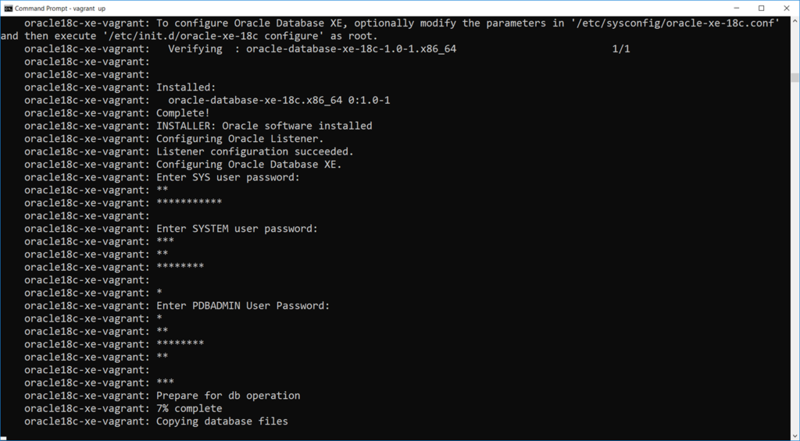 The instructions and scripts for automated creation of the VM and installation & configuration of the database can be downloaded from the Oracle GitHub Repository: https://github.com/oracle/vagrant-boxes/tree/master/OracleDatabase/18.4.0-XE . 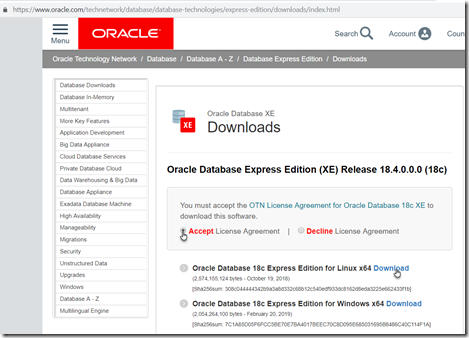 The download will take a few minutes – depending on your network connection. 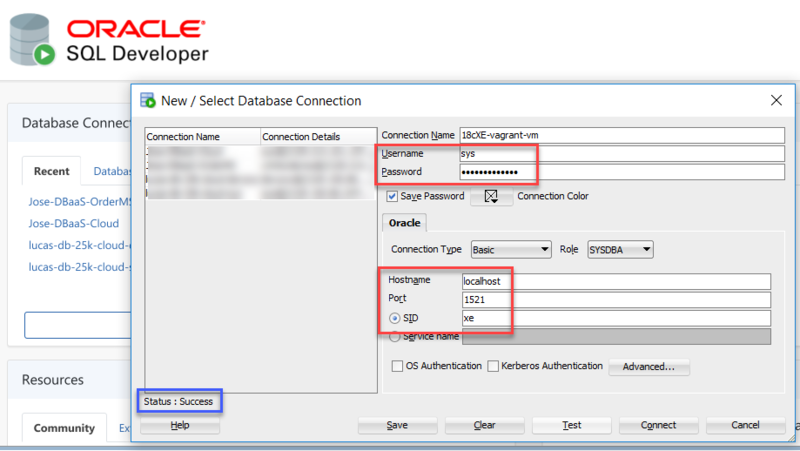 and wait for 10-20 minutes for the preparation of the database. 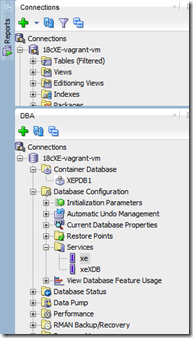 No other manual intervention is required. 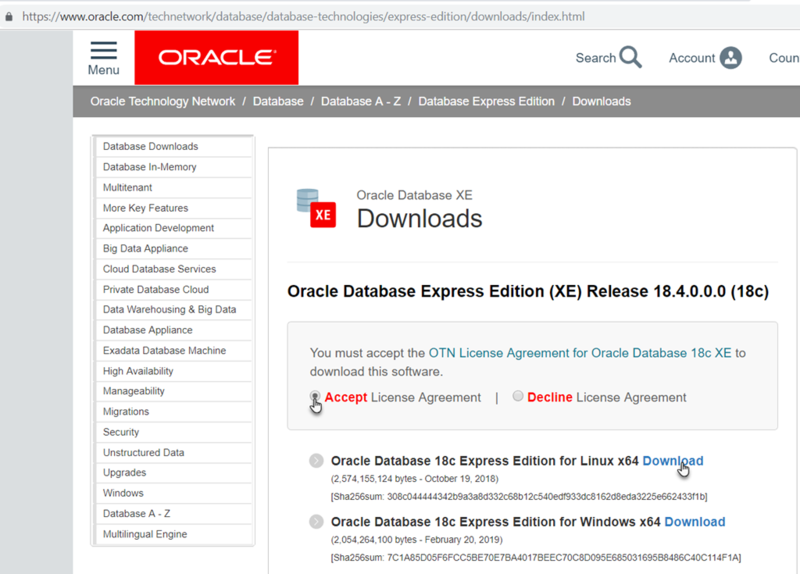 This will run for quite some time – during which the Oracle Linux 7 base box is downloaded, the database software is installed and the database is created and started. 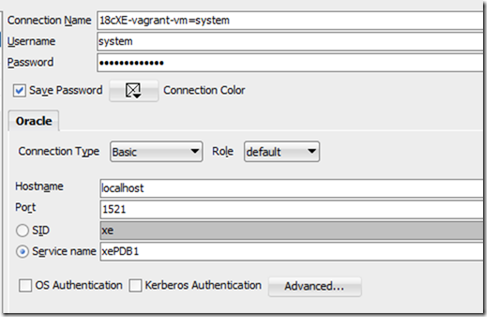 See how port forwarding is configured, to allow us to access the database later at localhost:1521. 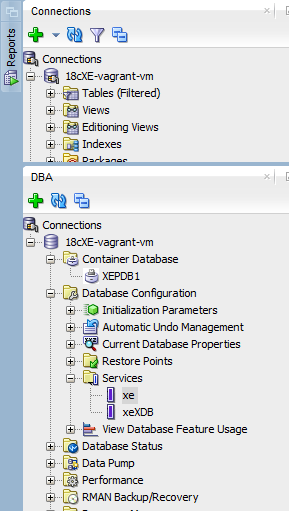 At this point the VM is fully prepared. 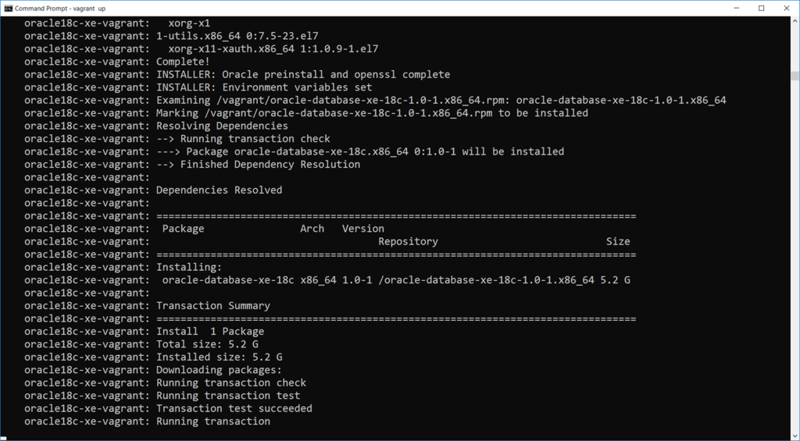 It is running. 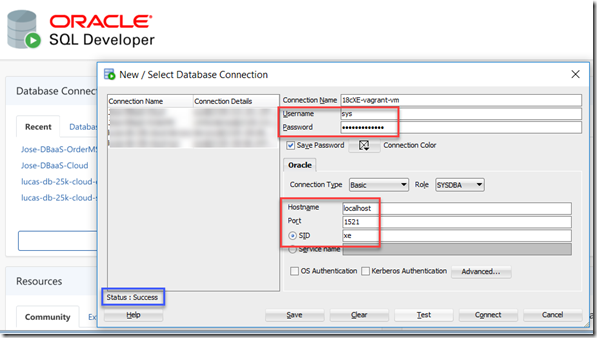 We can connect to the database – as if it was running on our laptop (thanks to port forwarding). 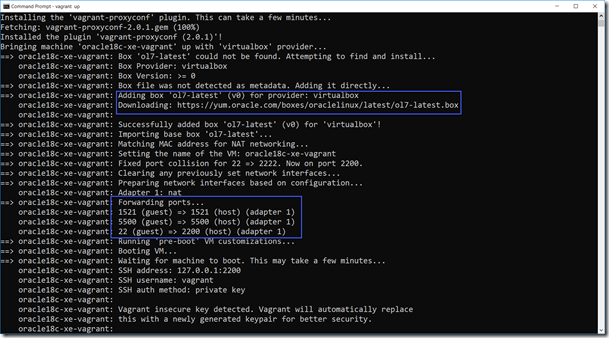 If you need to, you can connect to the machine via vagrant ssh. 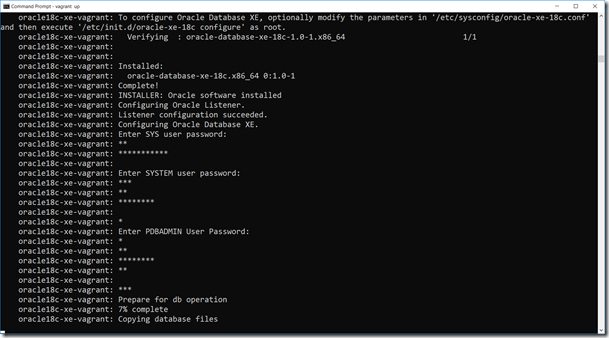 You can sudo su - oracle to switch to the oracle user. 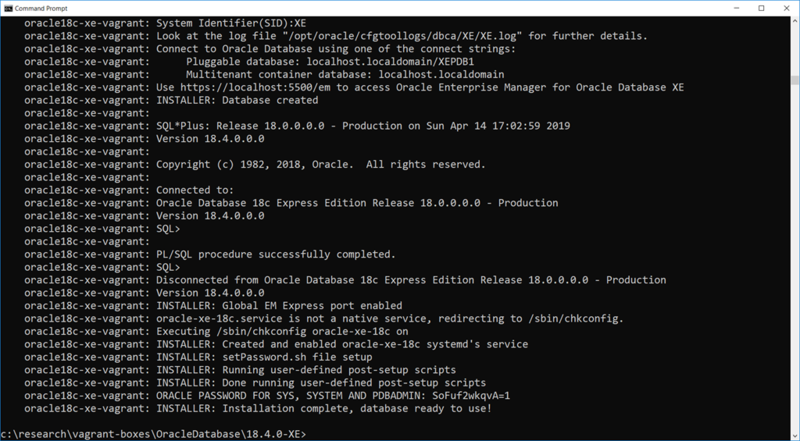 The Oracle installation path is /opt/oracle/. 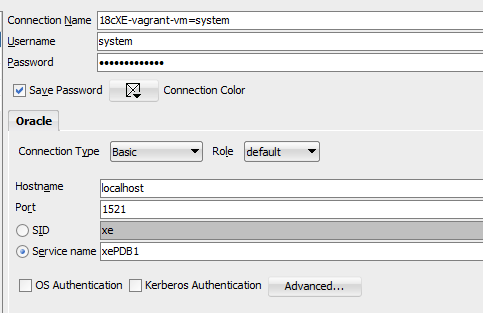 With vagrant halt I can stop the database (and the VM) and with vagrant up I can start it up again.